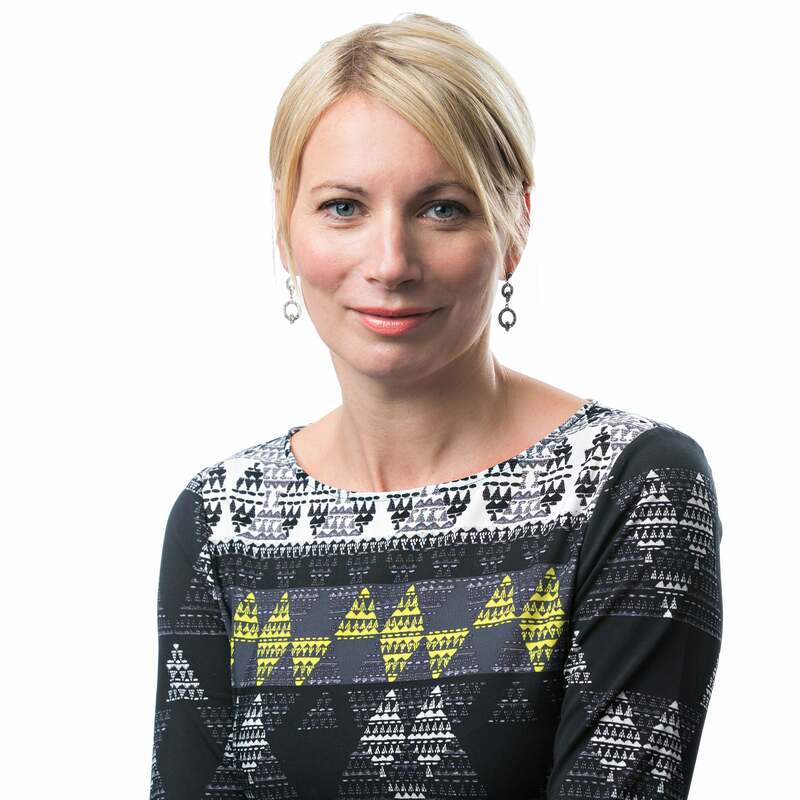 Pippa oversees all four divisions of the group’s media investment and innovation arm Amplifi. This includes investment, media partnerships, programmatic, and entertainment content through The Story Lab. She joined the business in 2018 with an outstanding reputation and track record commercially and operationally. This is founded on more than 25 years in the industry including five successful years as Chief Executive of leading media agency Starcom, where she drove organic growth and enjoyed new business success welcoming Lidl, P&O Ferries, Etihad and many more, as clients. Pippa is passionate about the industry and its people and has been involved in numerous industry bodies and initiatives. She is President of WACL and a trustee of industry charity NABS.